. 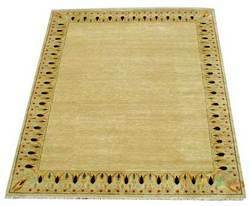 Our outdoor carpet rugs are exclusively popular for their uniqueness and longevity. 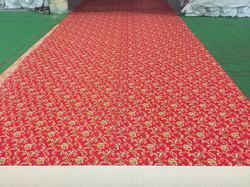 Since we provided with only par excellence products that too timely, we have been able to enlist our name in the midst of some prominent cotton carpet rugs sourcing agents. Mittal International also specializes in woven and printed fabrics. We therefore are also equipped to make performance textiles. Outdoor fabrics that need coated surfaces, waterproofing, color fastness, fire proofing are all possible with us.